ROCHESTER, NY – Born James C. Giddeon Jr., the exciting and vibrant MC known as Glory, is one of the country’s fastest-rising talents in hip-hop music. He’s not your typical rapper who just talks about ill times and street life. No, Glory covers a wide range of topics – from spousal abuse, to love, to parties to spiritual reflections. Not only can he bring that raw punch-line form, but he’s also a prolific songwriter. And his new single and music video, “God Flow,” puts all of that unique talent on display. “God Flow” is one of those unique club anthem songs that still have lyricism in the midst of his beat-heavy groove. It’s a song that perfectly encapsulates the kind of artist he is and displays a unique brand of music that fans all over the country are enjoying. Glory started his path toward this successful music career in high school when he experimented with poetry as an artful expression of his life. Those poems quickly turned into song lyrics, which became the form of self-expression that he used to connect with people. As an introverted, somewhat reserved young man, music became the one thing that helped bring him out of his shell and relate with others in meaningful ways. Since that time, Glory has had ever-increasing success. 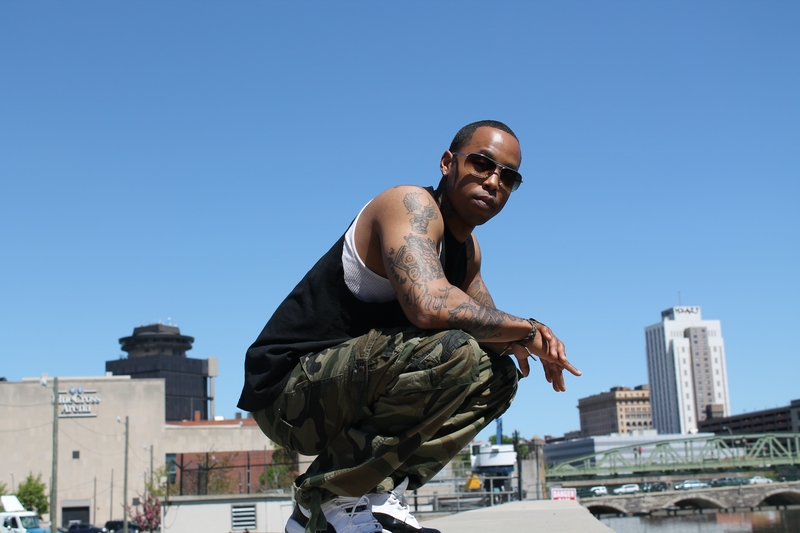 He has performed all over the New York area alongside other known artist, such as 106 and Park 7’s hall of fame winner Sincere The Great, as well as Making The Band 4’s own Qwanell “Que” Mosley. Glory’s singles “Home With Her,” “Bang Bang” and “Cambell’s Soup” have been some of his standouts and received plenty of club play all up and down the East Coast. Recently, Glory has been focusing on the future by staying in the studio and coming up with new material. He has released a handful of mixtapes over the past five years, and the latest release prior to this new single was hosted by internationally known DJ Ease. release by the end of June. The music video for the song is set to drop before the end of May.